It’s not often I share food posts here on my blog. I think the last post I shared was my post on some delicious katsu curry from ShiJo Newcastle. Before that, I think the last foodie post I shared was when the Alpro Coconut range was brought to my attention. I know it doesn’t really seem like it but I am a huge foodie. It’s not something I’ve explored or talked about much on my blog. However, that will definitely be changing in the future. 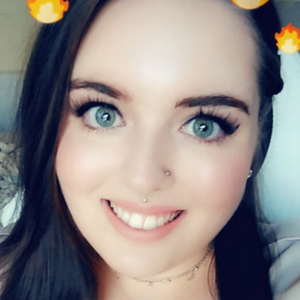 I really want to share and talk about some of my favourite foodie items and recipes that I’ve been loving lately. Speaking of foodie items I’ve been loving if you’re a jam fan you really need to check out the Streamline Blackcurrant jam. This is hand on heart the best jam I have ever tasted. If you’ve not heard of Streamline jams, they’re a brand that I was introduced to by my mam back when I was a nipper but it was only recently when I rediscovered the brand. I was doing my regular online shop when I thought I’d get something to add into my porridge as a change to my regular honey. It was then that I decided to get myself a couple of jars of jam. I just remembered back to my childhood to eating jam with nice sized chunks of fruit. Quickly I WhatsApped my mam and asked her for the name to which she informed me that it was called Streamline and she also added that their jams are lower in sugar than other jams. I thought fantastic and eagerly awaited their arrival with my online shop. My order contained two jars. The first their Strawberry jam which contains whole strawberries and the second their Blackcurrant Jam which happens to be my absolute favourite. 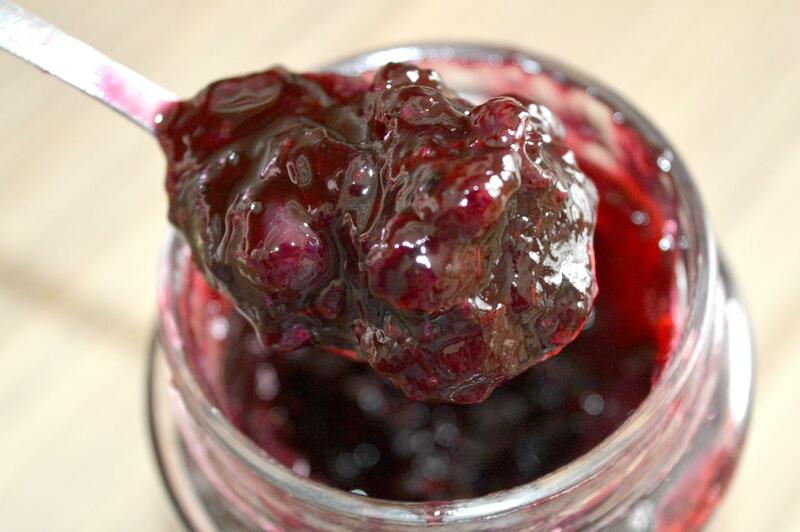 When it comes to Streamline Jam, it contains 30% less sugar than standard jams but they contain 40% more fruit. Basically, there is 50g fruit per 100g. Now I’m not saying the jam is healthy, it is jam for heaven’s sake! But if you do want to consume a little less sugar than you would, this is a good option. Oh and just because there isn’t as much sugar as other jams doesn’t mean that the jams are not sweet. Personally, for me, the Streamline Blackcurrant jam has the perfect sweetness to it. It’s sweet and a tiny bit tangy which I love. It’s rich in flavour and smooth in texture with the addition of actual sizeable whole blackcurrants inside. To me, it is honestly no surprise that the product won a Great Taste 2017 award because it is simply awesome. My favourite way to eat the Blackcurrant Streamline Jam is to pop it in my porridge. I’ve been calorie counting recently and I find this is my perfect go-to breakfast. It is super delicious, fairly low in calories and keeps me nice and full. At 28 calories per 15g, this jam is ideal for me as it fits into my calorie allowance easily. Plus it adds a lovely sweetness and punch of flavour to my porridge. 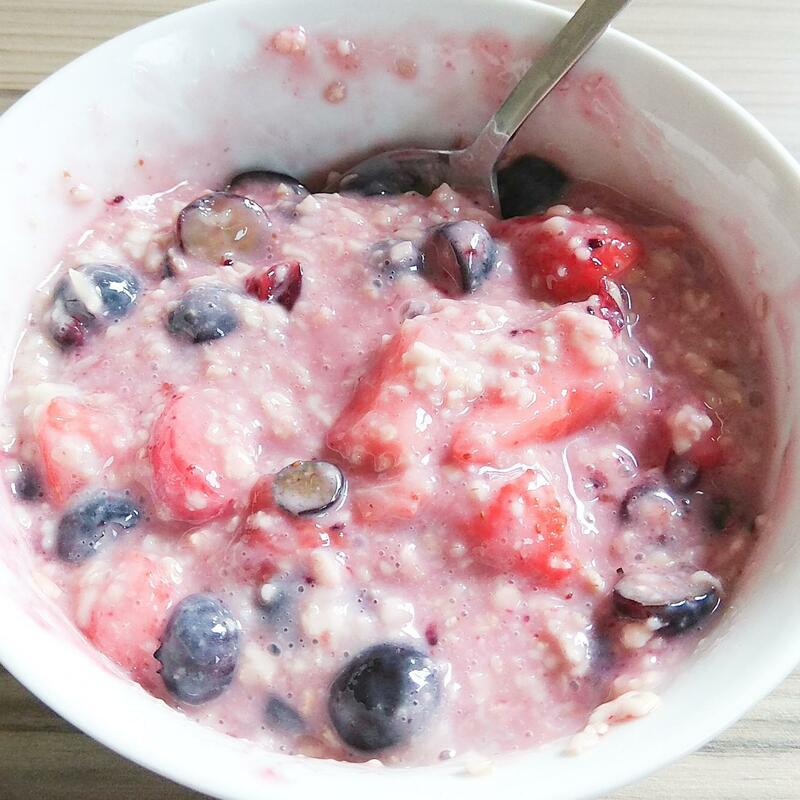 To make my porridge I chop up fresh strawberries and blueberries which I add to my porridge that I make with 30g oats and 150ml of Alpro Almond Unsweetened Milk. I then add in a spoon of the blackcurrant packed jam and give it a good mix. The result is super delicious. Now I have tried this with the Strawberry Streamline Jam. However, I personally find the Strawberry jam a little too sweet. Don’t get me wrong, it is lovely and I enjoy the generous strawberry pieces but I just find that the Blackcurrant jam is WAY more up my street. Although I would also like to try some of the other flavours of the brand. For example, the Raspberry and Black Cherry flavours also sound amazing. The problem is getting hold of the flavours. Until I track either down I’ll most definitely be continuing to enjoy the blackcurrant flavour. If you want to get your hands on a jar of the tasty jam it’s available from pretty much all major supermarkets, online and in store. It’s also worth noting that Streamline doesn’t use artificial flavours, colours or sweeteners. Their blackcurrant jam is also gluten-free and suitable for vegetarians, vegans and coeliacs. 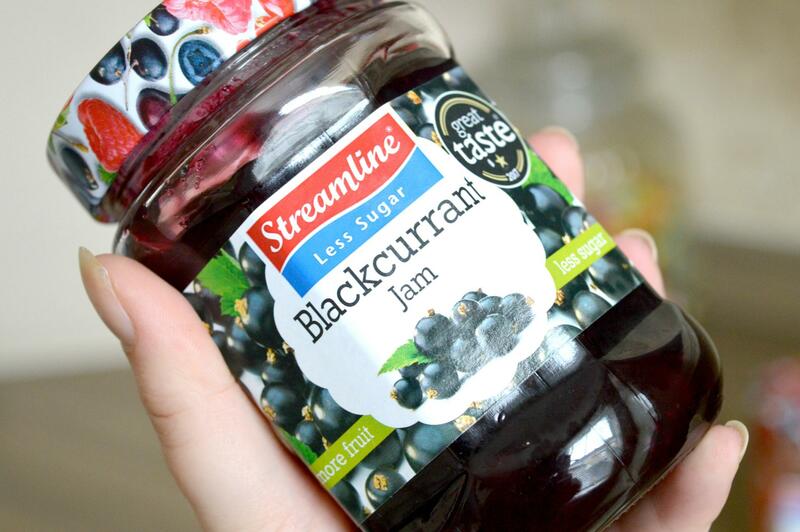 I find that the Streamline Blackcurrant Jam retails at around the £1.55 mark for a 340g jar which I find reasonable considering this is a really great quality product. I’ve already repurchased a jar of the sweet stuff and know for a fact that I will continue to do so when I run out in the future. I am also thinking about experimenting with the jam when it comes to baking. If I do, I’ll be sure to share my results here on my blog. Have you ever tried this jam? What is your favourite jam?